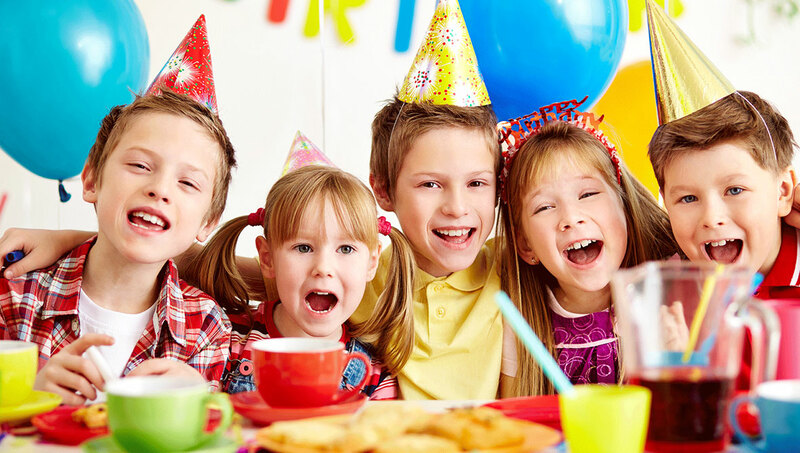 Allow your child to discover more of himself while having fun! Dissolve laziness, lack of discipline, lack of confidence, or even poor school and social skills, ALL THROUGH THE POWER OF KARATE! Bring out the best in Your Child for only $49! 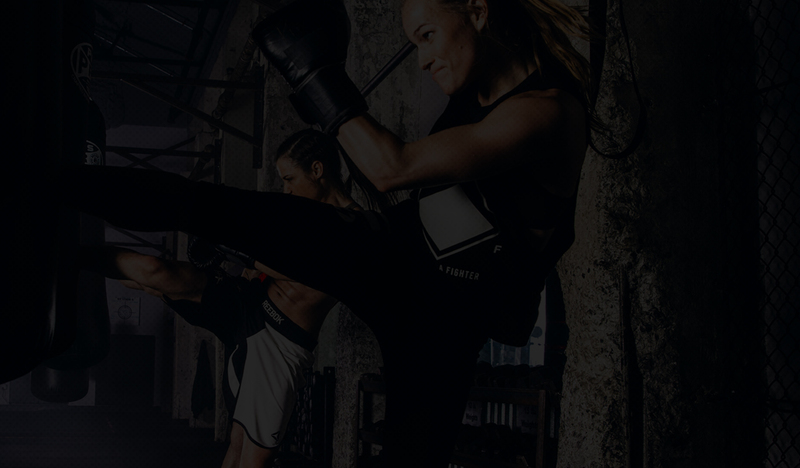 Get fit & learn defense for only $49! 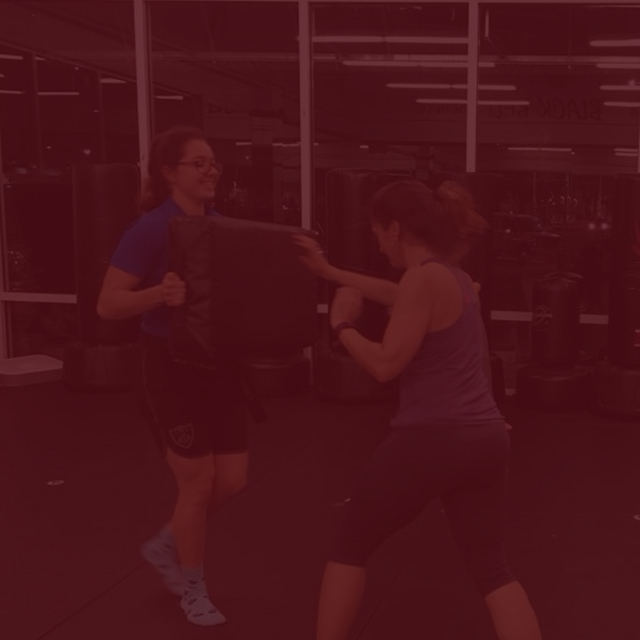 Learn self-defense techniques & exercises in a safe, fun, supportive environment. Finally you can have a great time, and improve your physical fitness - fast. 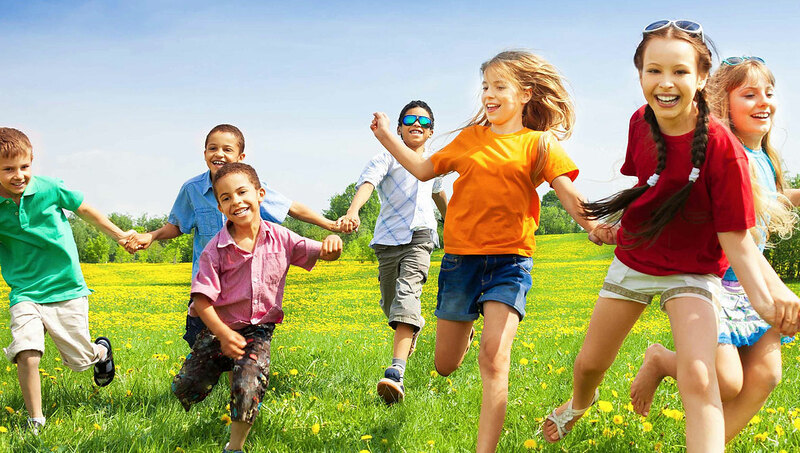 Self-defense is the very least your child will get from these fun, fulfilling classes. Parents are always shocked to see how their kids’ grades improve, how much more focused and attentive they become. Watch your child’s confidence and self esteem grow as they emerge from this program, changed for the better. 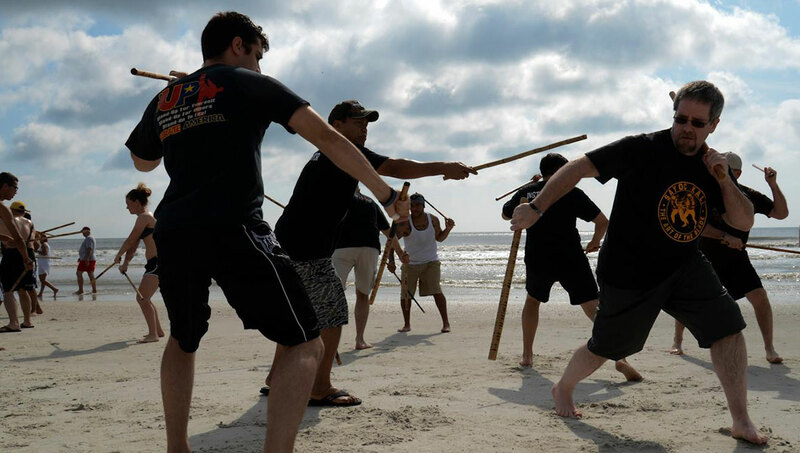 Jacksonville's Premiere Martial Arts School for over 40 years. 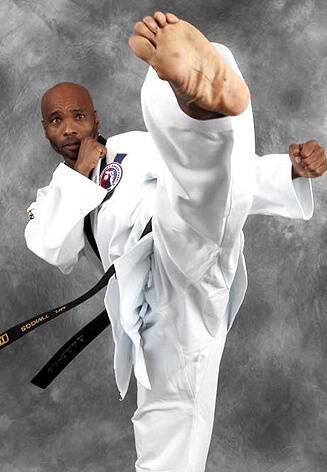 Taekwondo is known around the world as one of the most powerful forms of martial arts with its dynamic kicking and hand techniques. 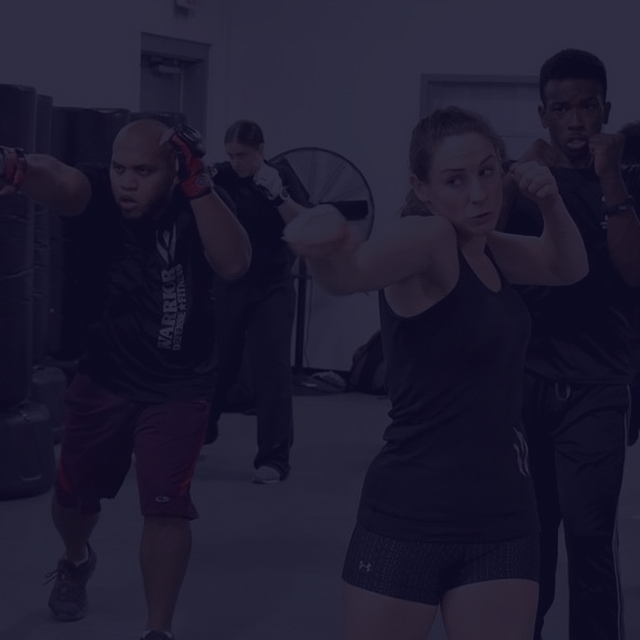 We take this form of martial arts, along with other forms like Krav Maga and kickboxing, all to the next level, so you’ll learn faster without the usual strain. Our students come to Karate America to study martial arts for different reasons, and each comes to us with varying degrees of ability. With our well-prepared lessons, students easily learn at their own pace and ability level so they reach their own personal goals. 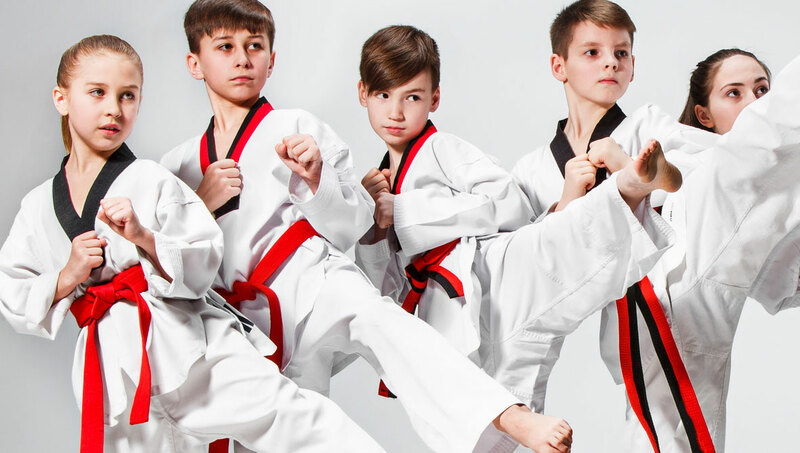 We believe that we are able to continue to successfully grow our schools because our students realize that our mission is to teach self-defense while also fostering the personal development of each and every Karate America student. We carefully select our training staff and hold them to stringent standards for excellence in ongoing training, performance, instruction, and attitude. Our instructors are graduates of intensive training, and their methods are constantly improved and updated through continued training with Master Clark. Bully-proof your child for life. Emphasizing instinctive movements, practical techniques and real-life training scenarios. A very important self-defense system that blends well with contemporary martial arts. Kick Those Bad Habits And Burn those fats! They couldn’t stop talking about that last partY! Here at KA, we do all the heavy lifting, so you won’t have to! Spend the summer right-with karate! Let your child learn leadership values and come back to school a confident leader! Gain discipine in karate, and in life! Tons of activities & challenges await! I just wanted to give a HUMONGOUS thank you to Karate America Ponte Vedra. Julian has become so confident. I didn't think he would go this far. I honestly believe that if he hadn't joined this team, his Autism would still be where it was before he started. 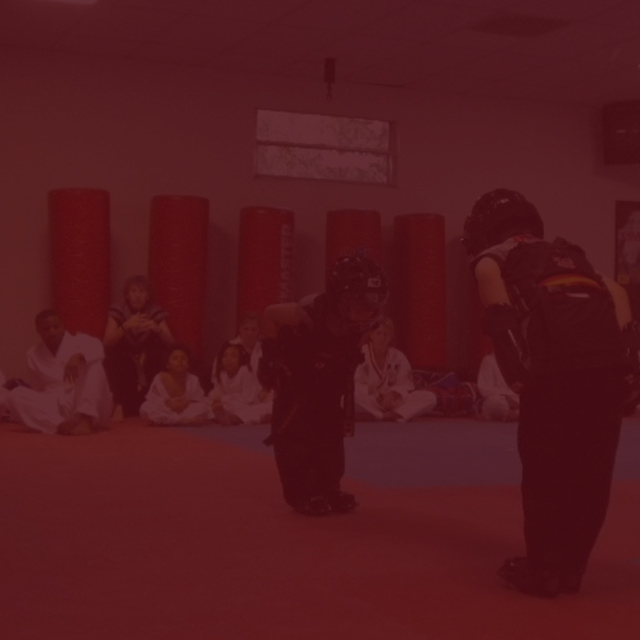 Karate was the key that unlocked my son's mind to go further than his diagnosis. Grab a deal now and see visible results in just 4 weeks! Karate America will teach you how to build muscle, lose weight, and lose fat fast while you learn self-defense, discipline, confidence & pride. We have 25 locations throughout Florida so feel free to choose one that’s convenient for you. All our trials have absolutely zero obligation to continue when you finish them. Talk to you soon!